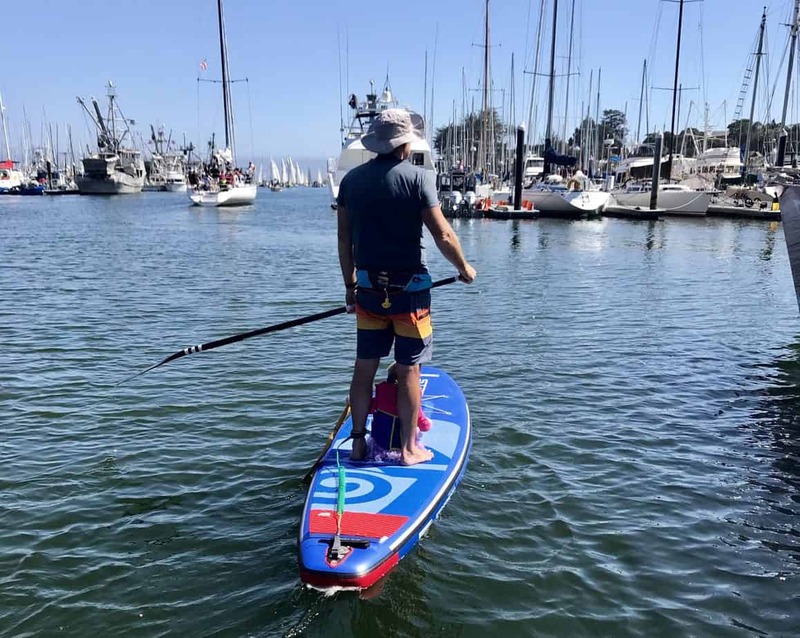 Stand Up Paddle Board in Santa Cruz, CA | Portside Paddle Co. Shake off the long winter by learning to SUP this spring! Custom Tours for the Whole Family. 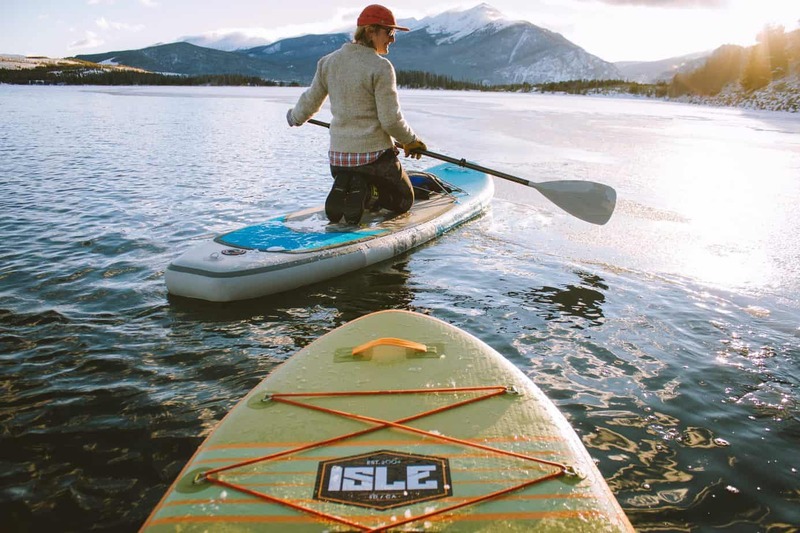 Go from newbie to confident on a paddleboard with this Intro to SUP Package. Get 4 private 2-hr classes for the price of 3 classes! Make time to do something special with your loved ones this holiday season! Book a Custom Tour for a group up to 5 people. Give your kids the gift of a lifetime on the water! We offer group and private classes for kids. 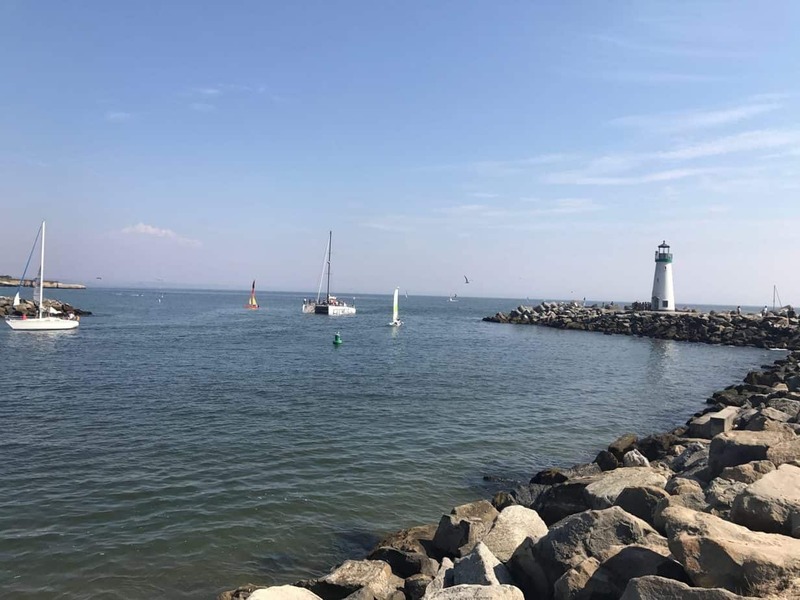 Join us for an upcoming Harbor Clean-up. 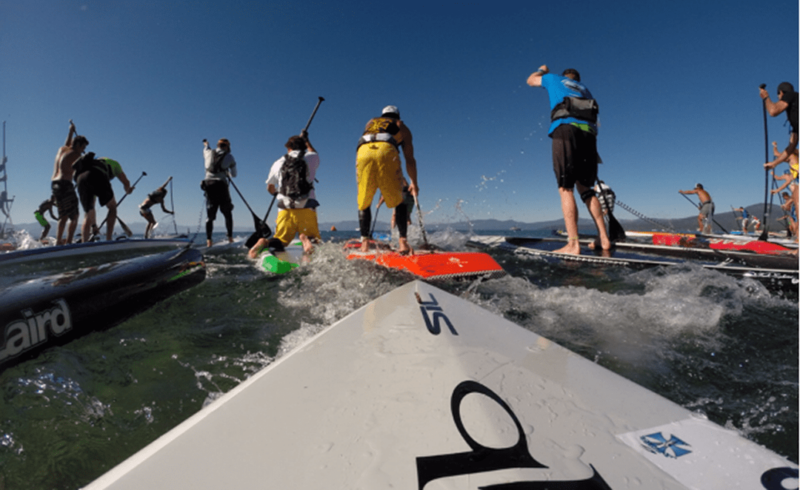 Help keep Monterey Bay clean while having fun with fellow paddlers. Experienced paddlers only. 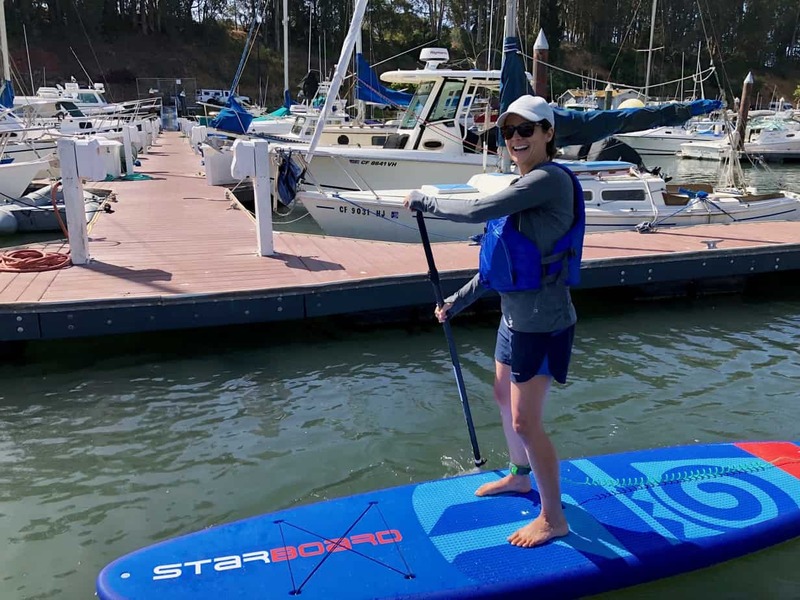 Portside Paddle Company specializes in small, full-service Stand Up Paddling ecology tours and instruction classes in the Santa Cruz Harbor and beyond. Interested in Stand Up Paddling but have no idea where or how to start? Rent and take your chances or come paddle with us to have the perfect first experience! 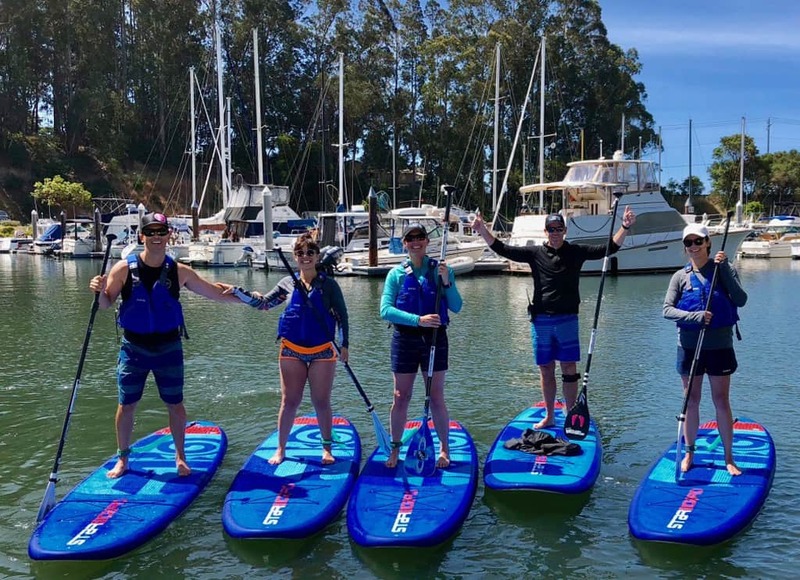 Portside Paddle Co. offers limited professional Introduction to Stand Up Paddling Course in the calm, protected waters of the Santa Cruz Harbor and beyond with certified and experienced instructors. 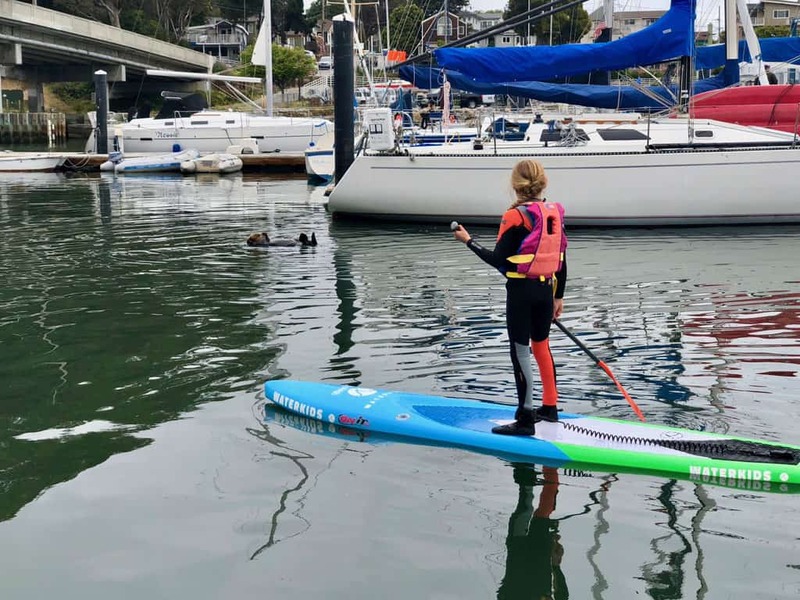 Join marine scientist Helen Cooper, Ph.D. for a Stand Up Paddling ecology tour of the Santa Cruz Harbor and kelp forests of the Monterey Bay! Learn about the Monterey Bay and its plant and animal inhabitants in the middle of a kelp forrest! 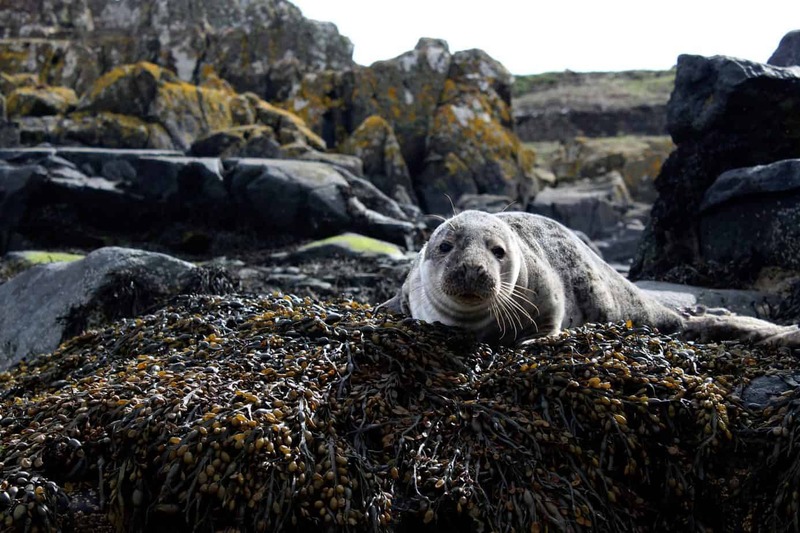 See otters, seals, sea lions and, in season, whales and dolphins. Offered on a limited basis and open to paddlers of all ability. Tour route subject to paddler experience & prevailing conditions. Do you want to book a private group Stand Up Paddling ecology tour or instruction lesson? Whatever you have in mind, we’re happy to chat! Do you prefer one-on-one instruction over group format? Are you an established paddler training for your first distance event, or just want to paddle more efficiently? 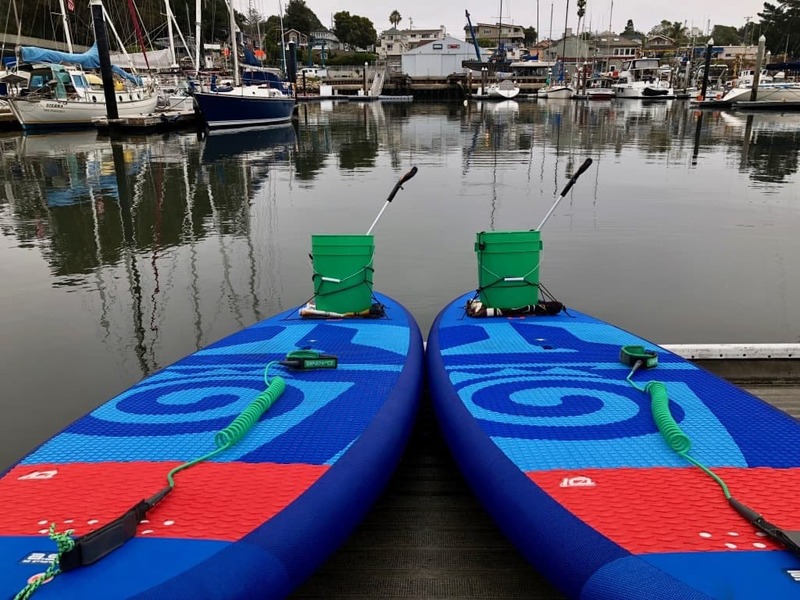 We’re here to help you achieve your goal, whatever that may be, using your own gear or our fleet of high-end race boards and carbon fiber paddles (and you’ll still learn about the marine ecosystem) – Carpe diem! We use eco-friendly boards and paddles, teach you about local wildlife and ocean issues and lead local clean-ups. We provide a full-service experience which includes water, snacks and a post paddle rinse station. We are ACA certified, trained in CPR and first aid, and have years of experience on the water. We also have a Ph.D. and a J.D. We have you covered! Unlike most shops we provide our classes with lighter paddles and better performing boards which means a better experience for you. We specialize in small group classes and can acomodate special requests for our customers. We prioritize your safety and fun. We’ll never take you somewhere you aren’t comfortable and our trained guides will put you at ease. 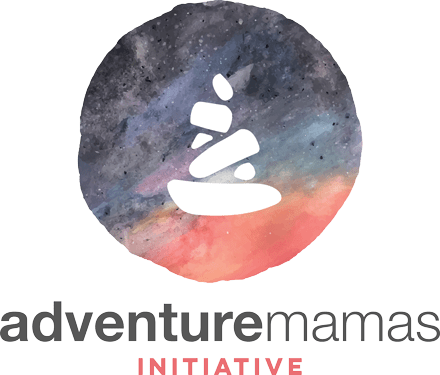 I’m proud of the work we do at Portside Paddle Co., and honored to share our passion for paddling and marine conservation with people from around the world. I look forward to meeting you! I am a marine biologist and I love that my job combines research and ocean conservation with the outdoors, adventure, and travel. I am happiest when I’m exploring the ocean by boat, paddleboard or scuba tank.